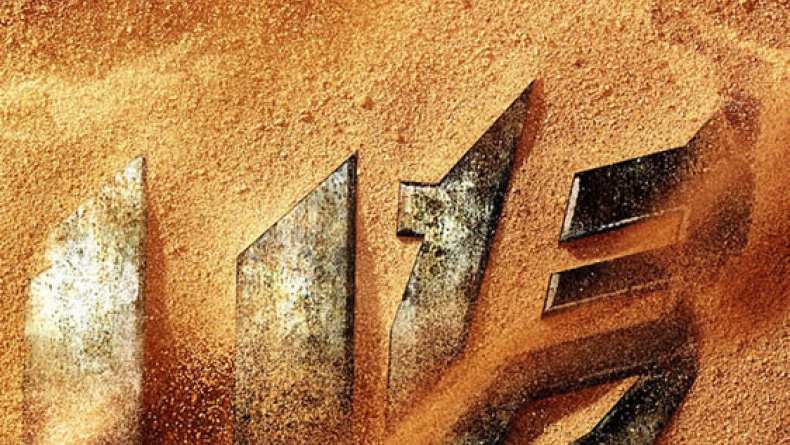 Interview with producer Lorenzo di Bonaventura on Transformers: Age of Extinction. 3. On where the film finds Optimus Prime. 4. On introducing the Dinobots. 5. On shooting in IMAX.